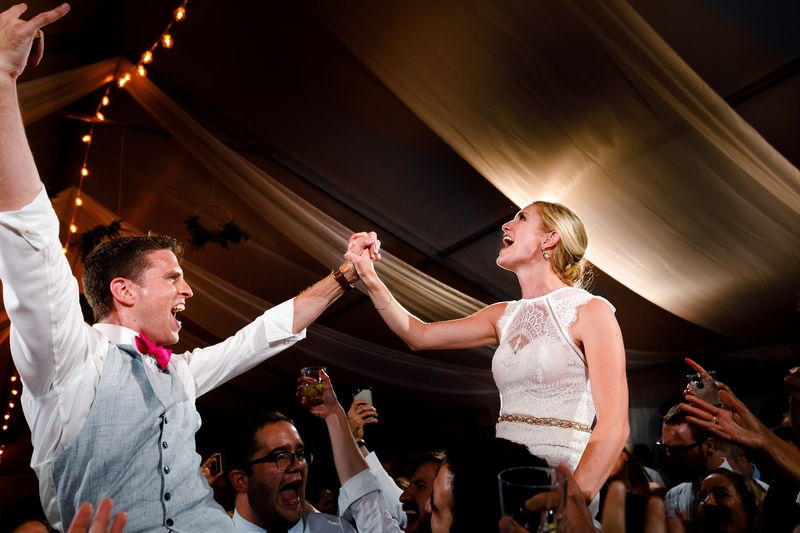 Robbie & Bria met in Florida during a spring break trip some years ago, but it wasn’t until New Years in New York that they knew it was right. 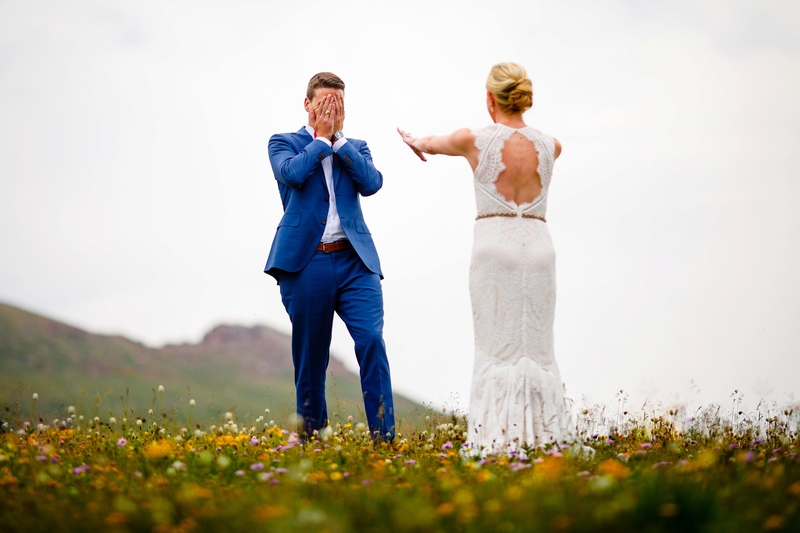 After Robbie popped the question, the search for a venue about as far away from sea level began. 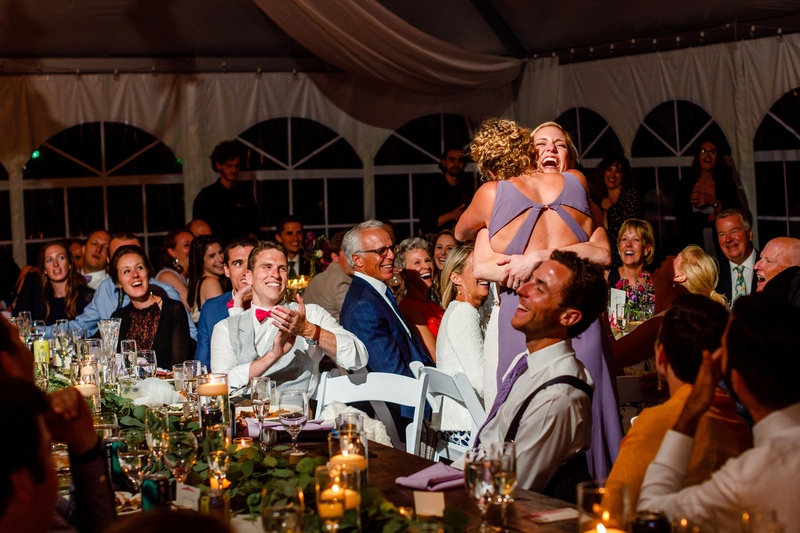 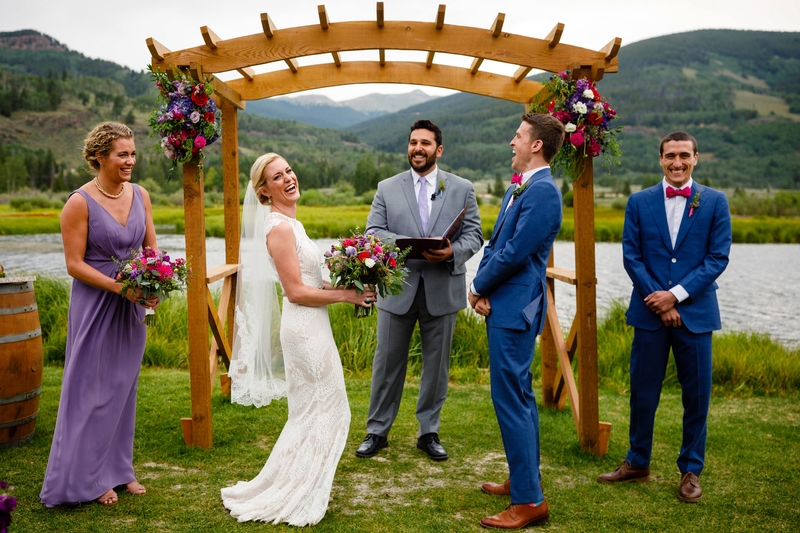 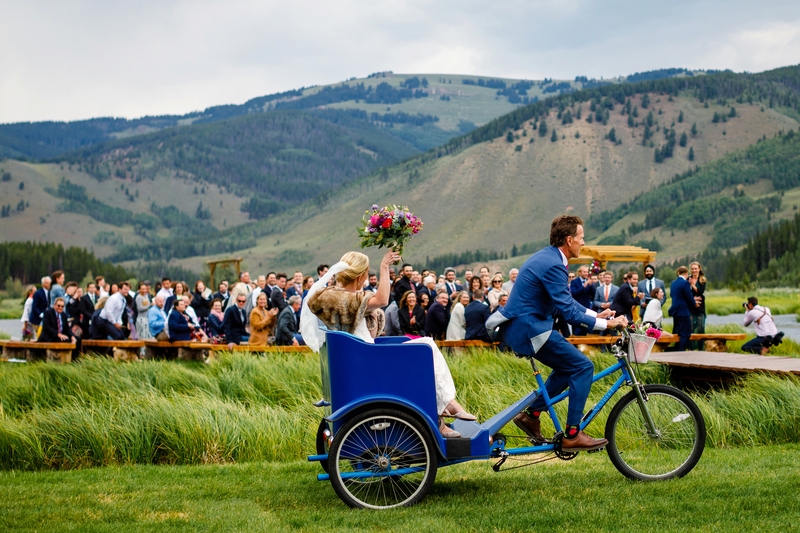 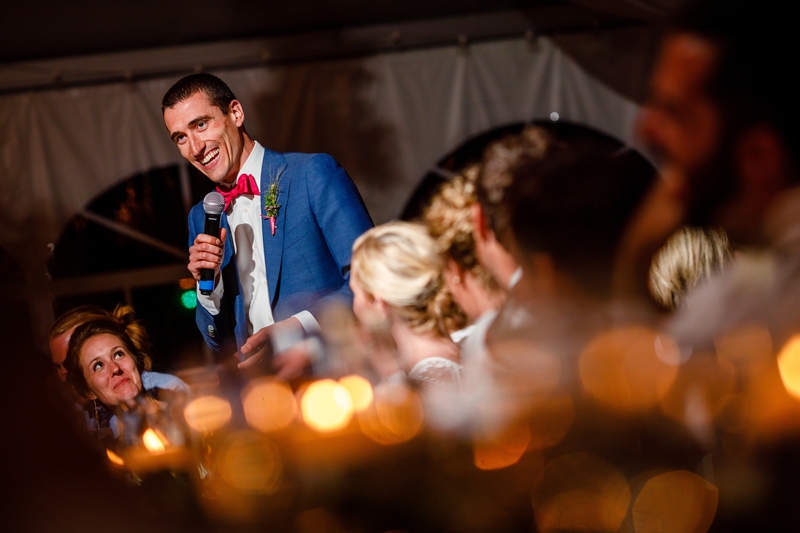 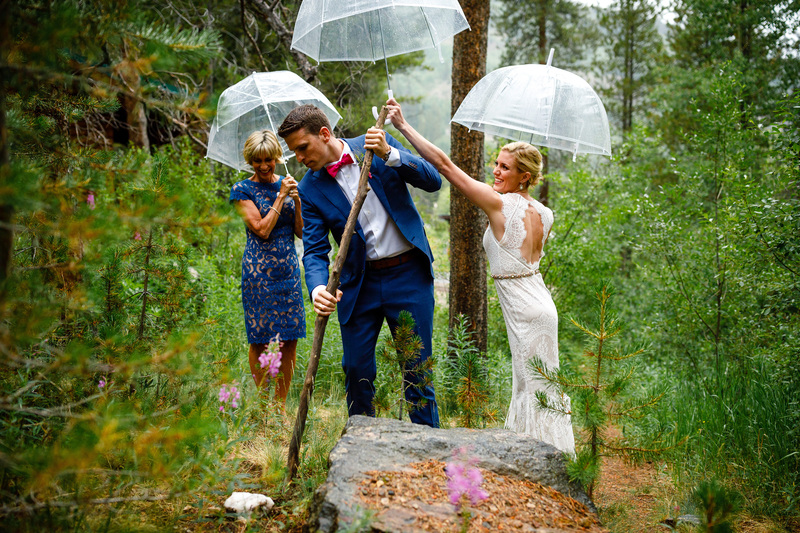 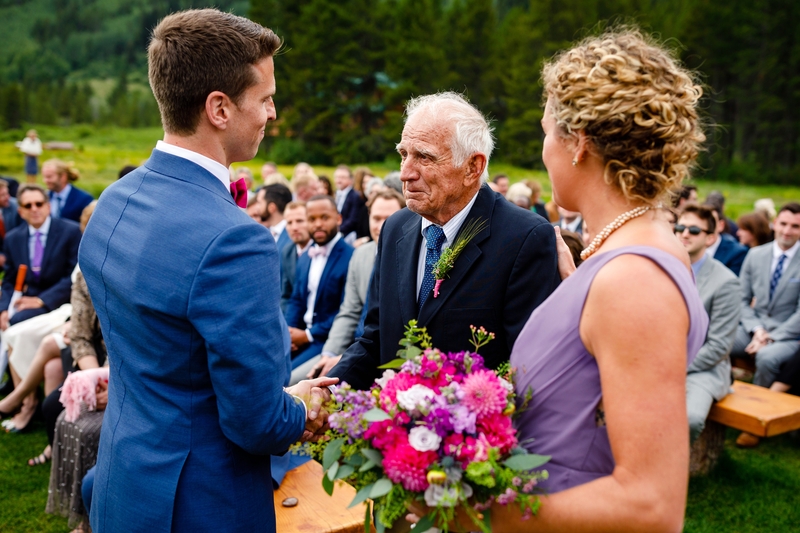 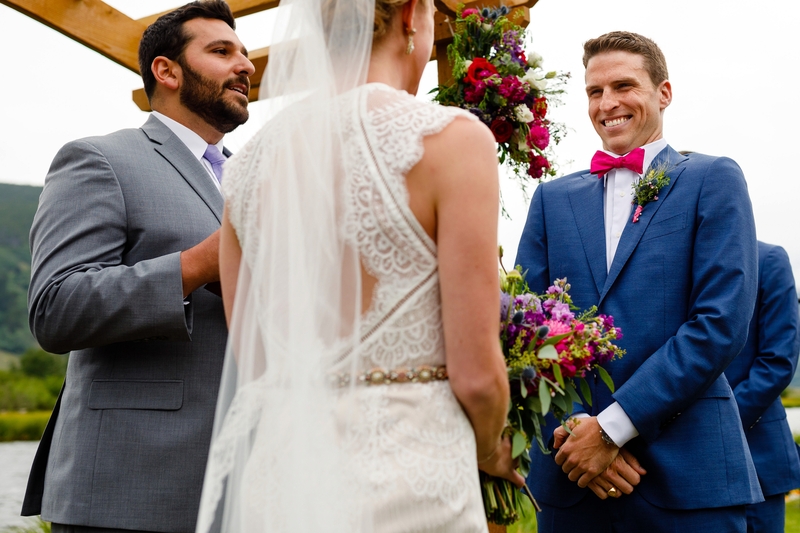 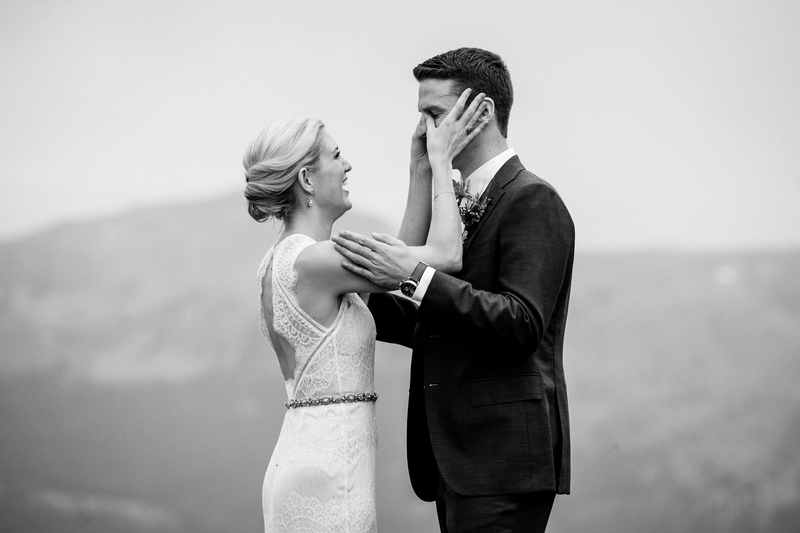 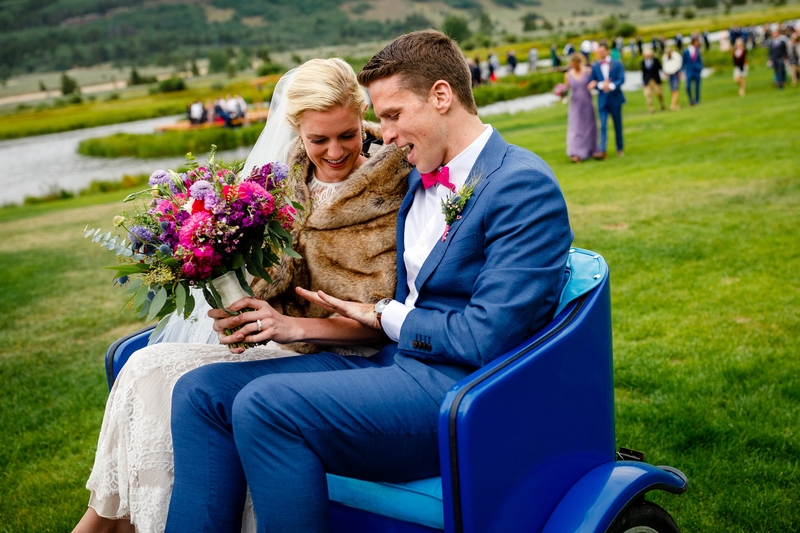 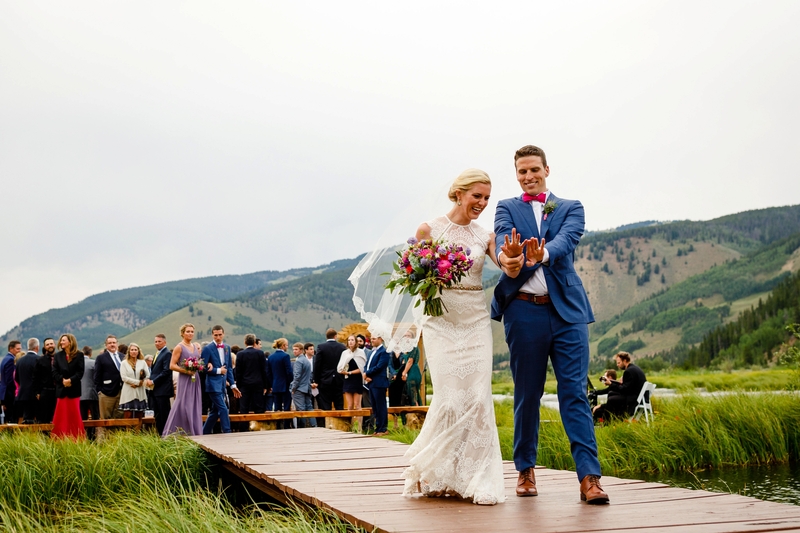 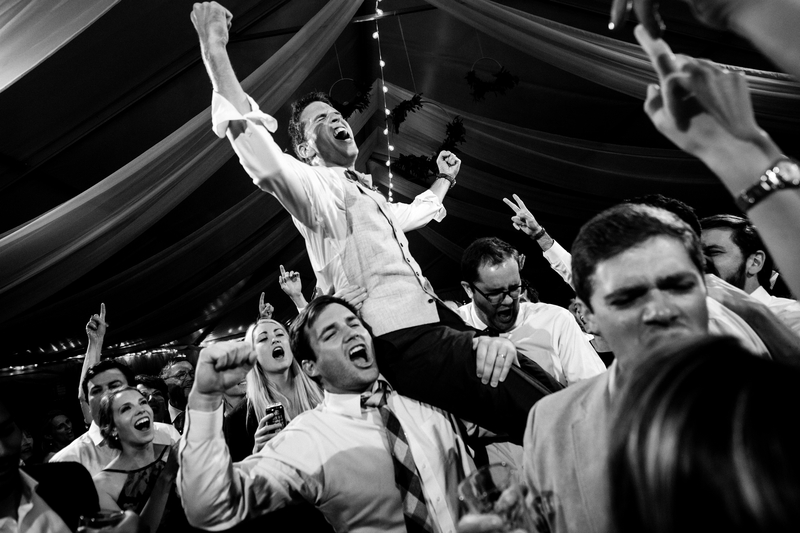 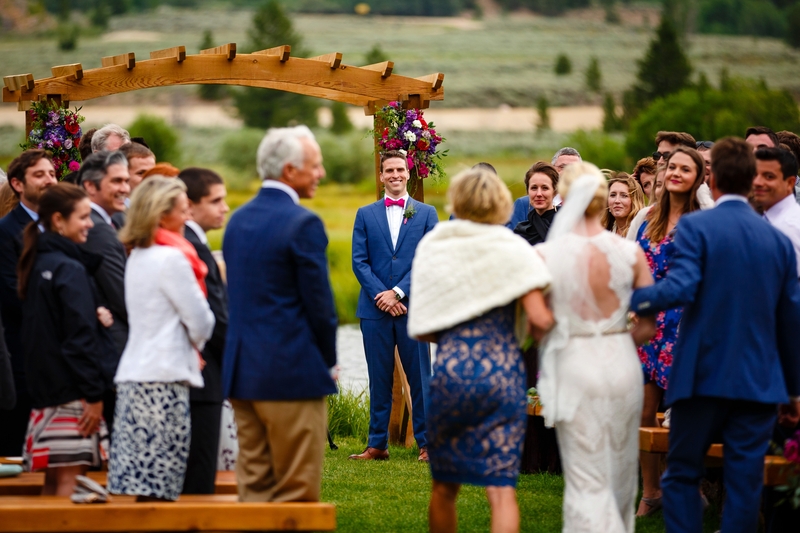 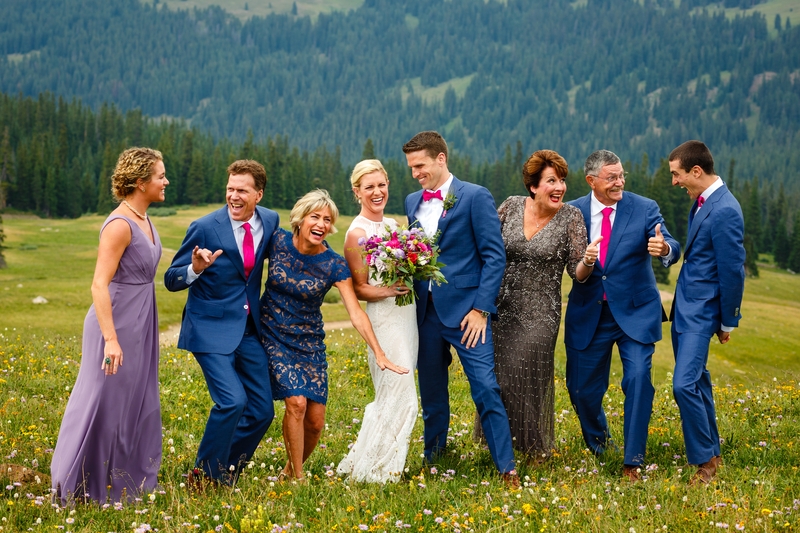 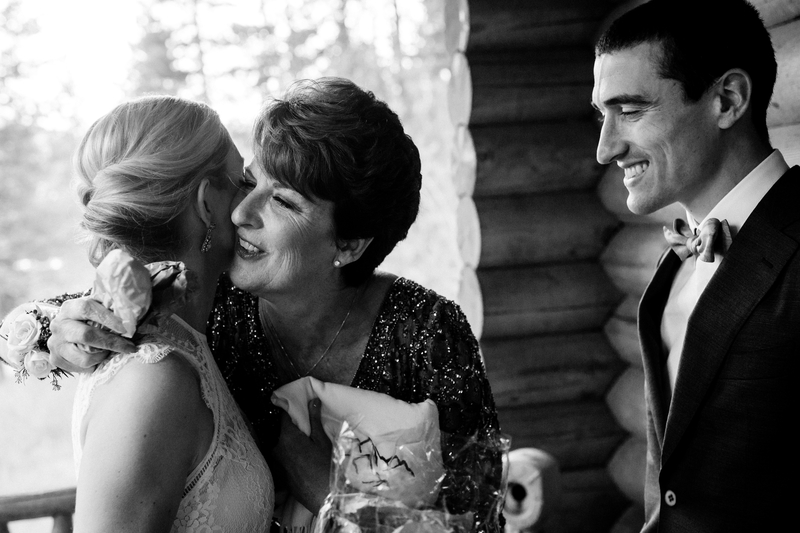 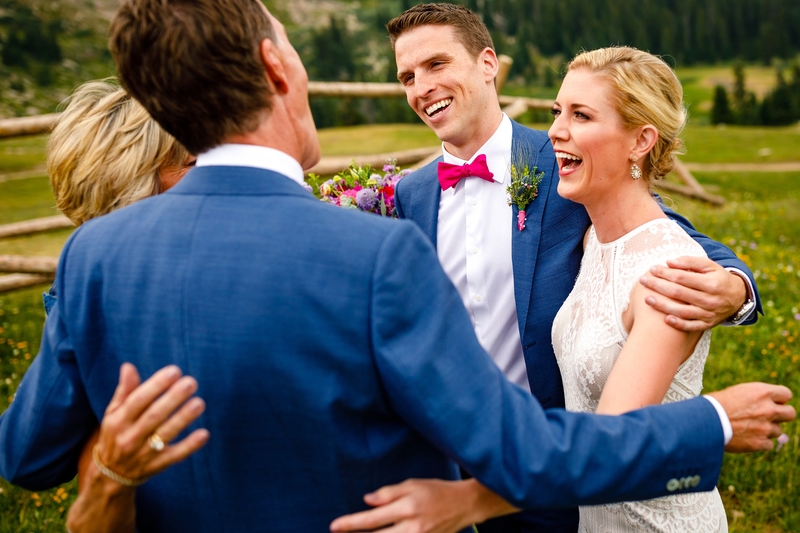 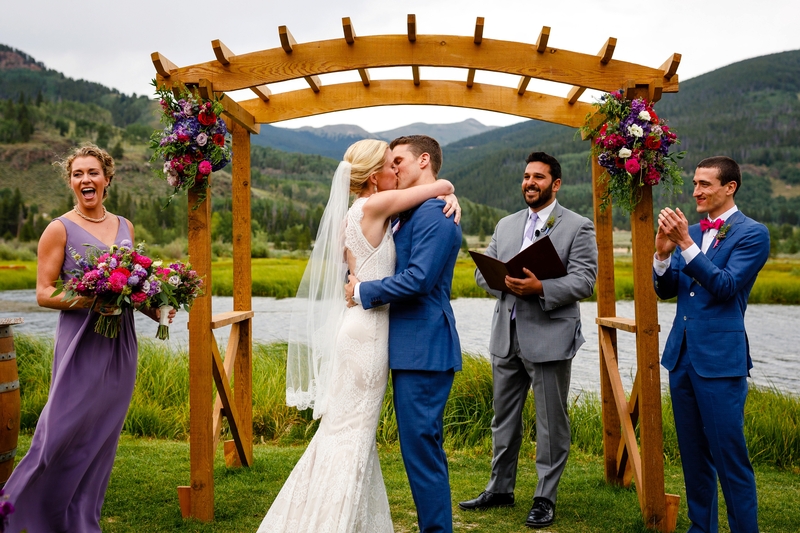 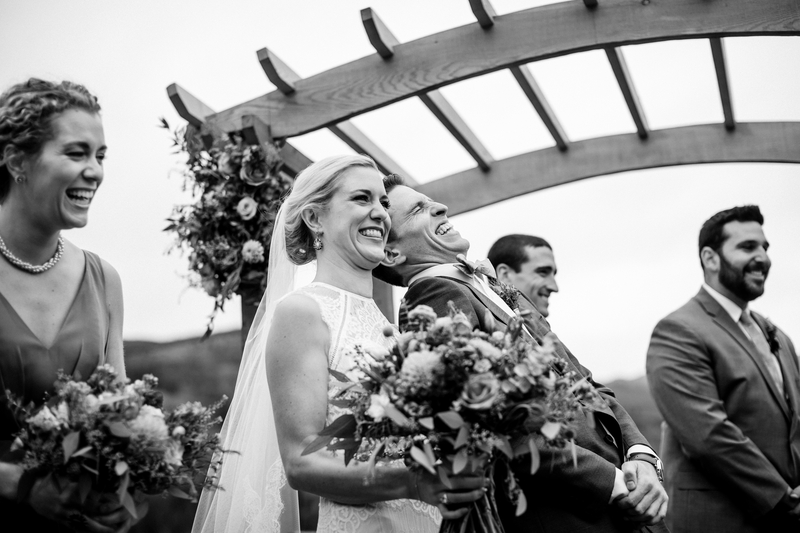 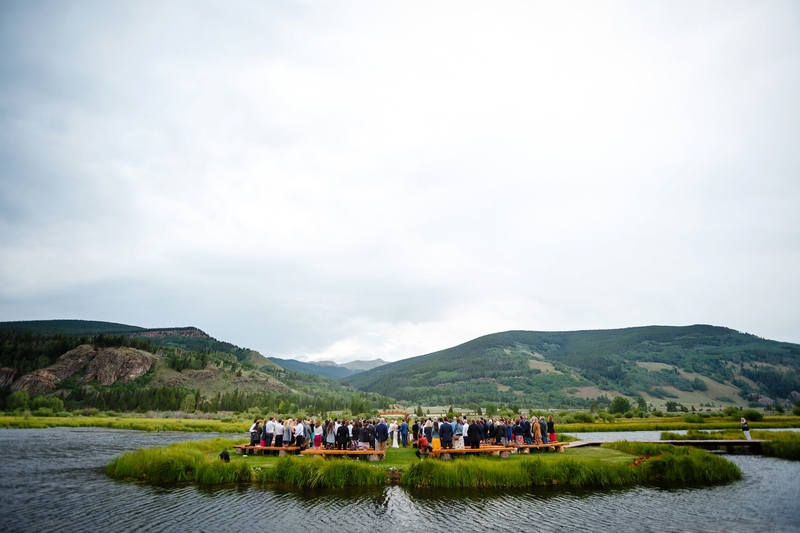 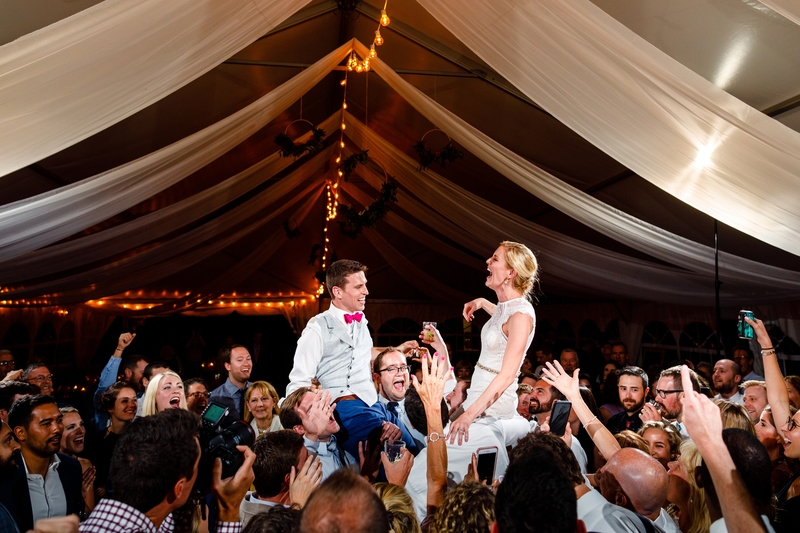 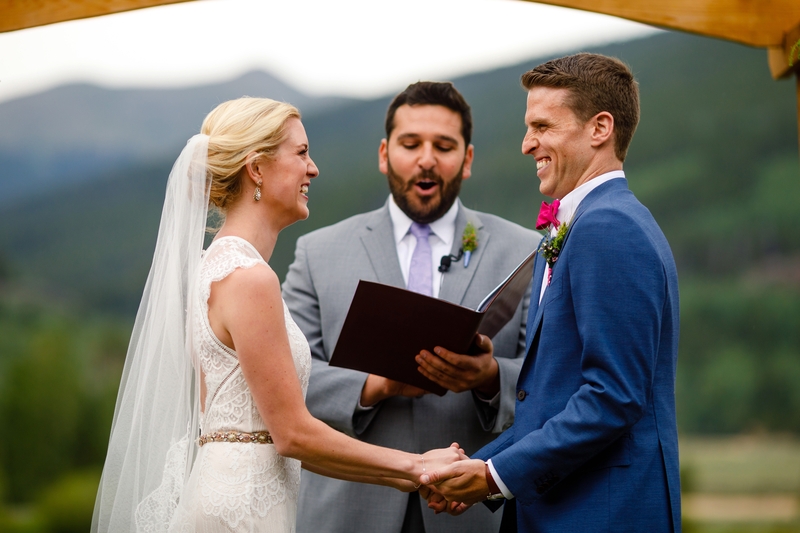 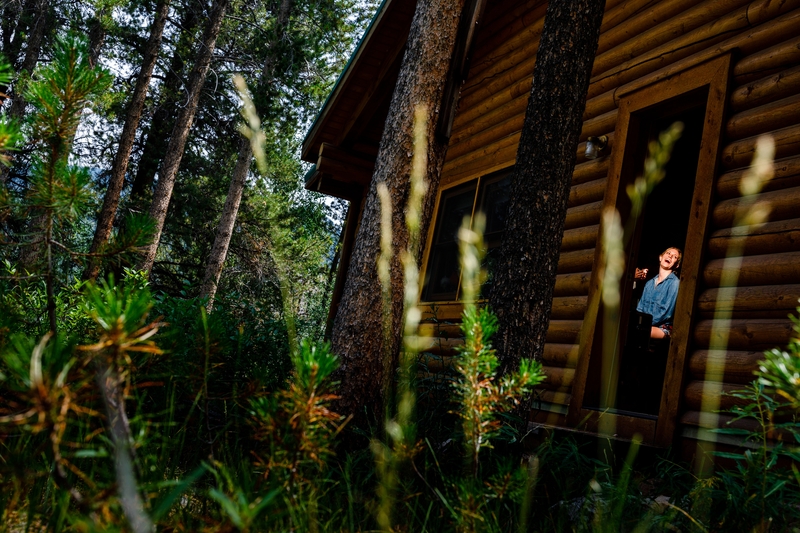 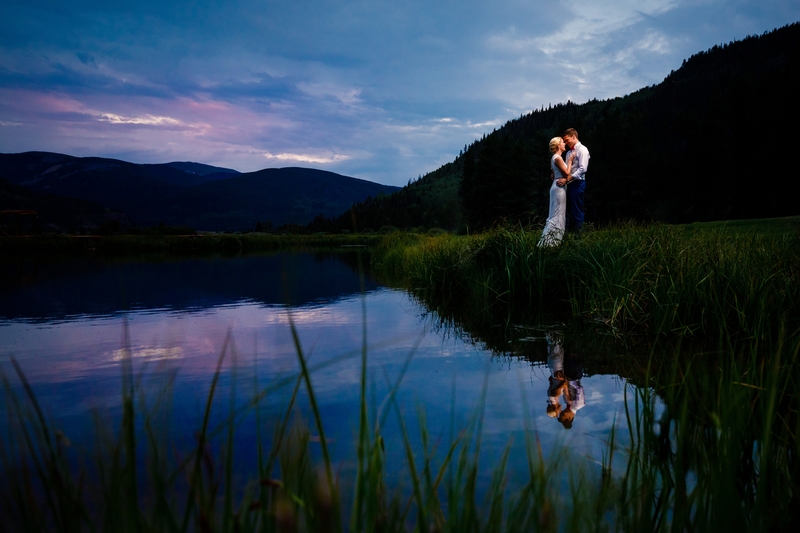 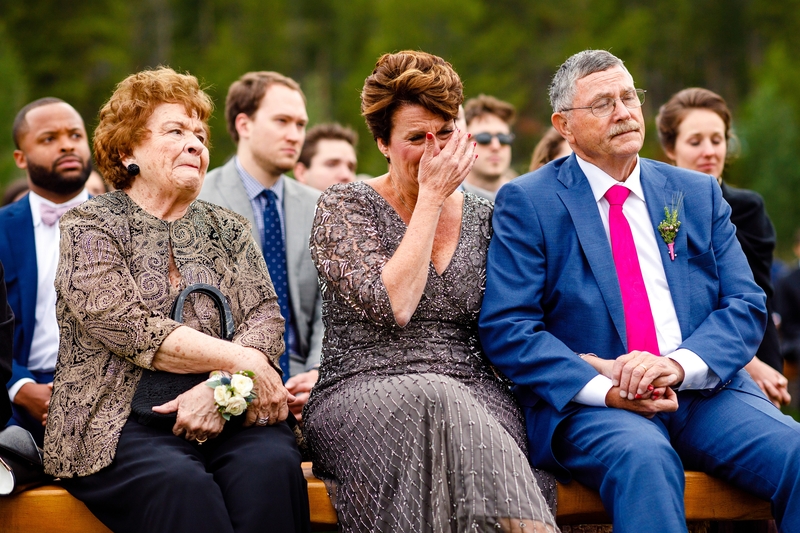 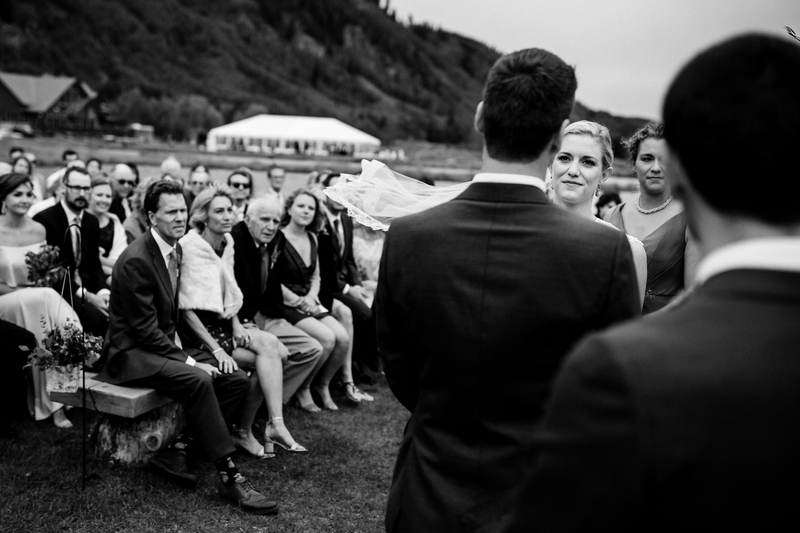 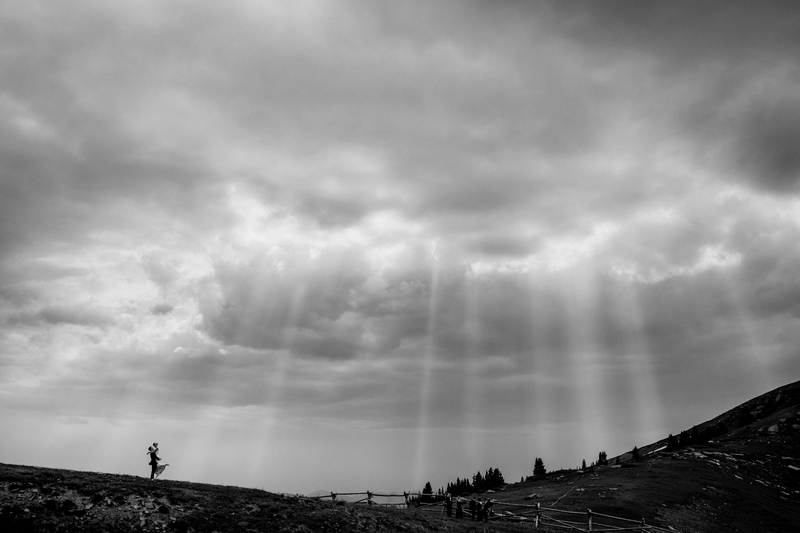 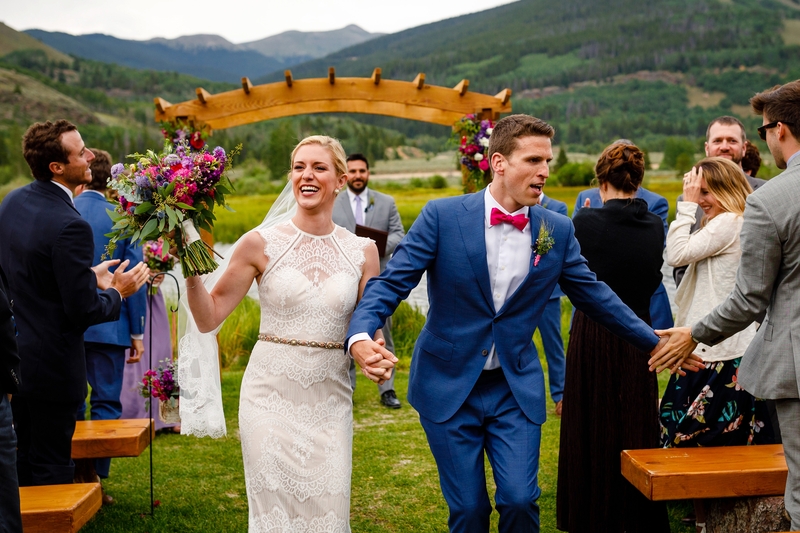 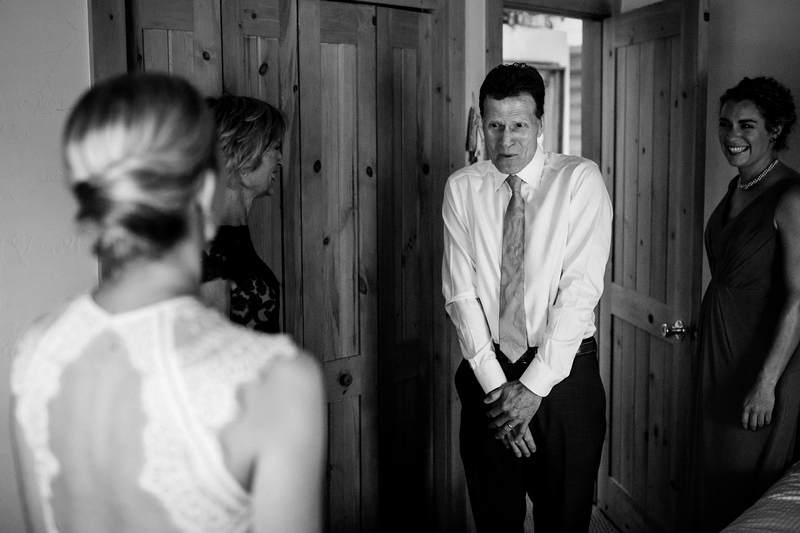 Bria, having grown up in Vail, and Robbie having visited Camp Hale when he was 10, wanted to share their love for the mountains with all of their out-of-town friends… which is how they ended up with a Camp Hale Summer Wedding. 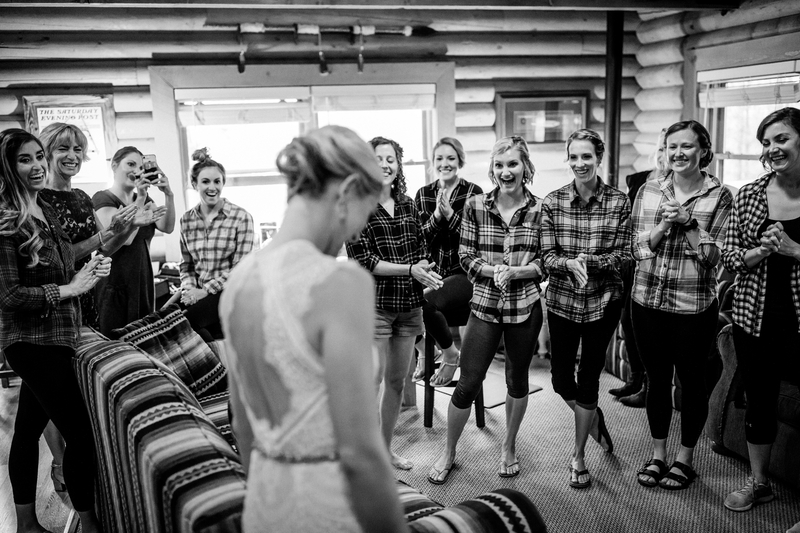 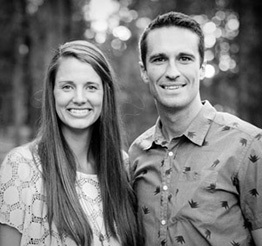 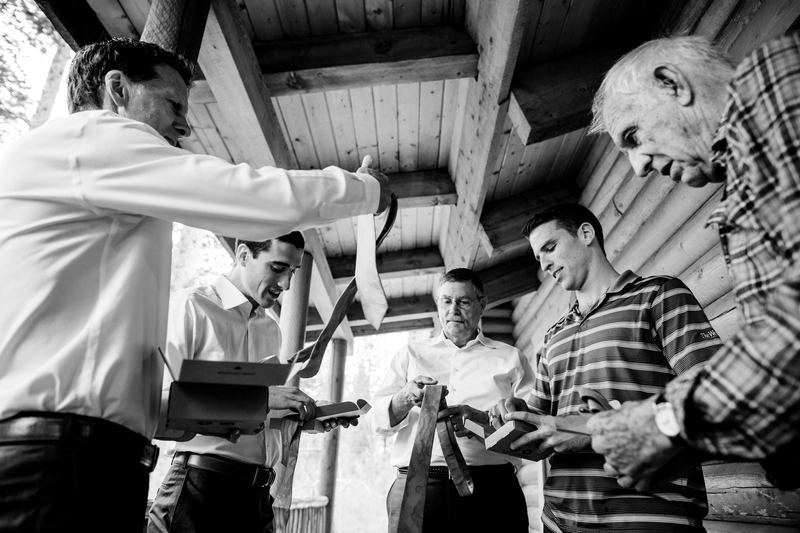 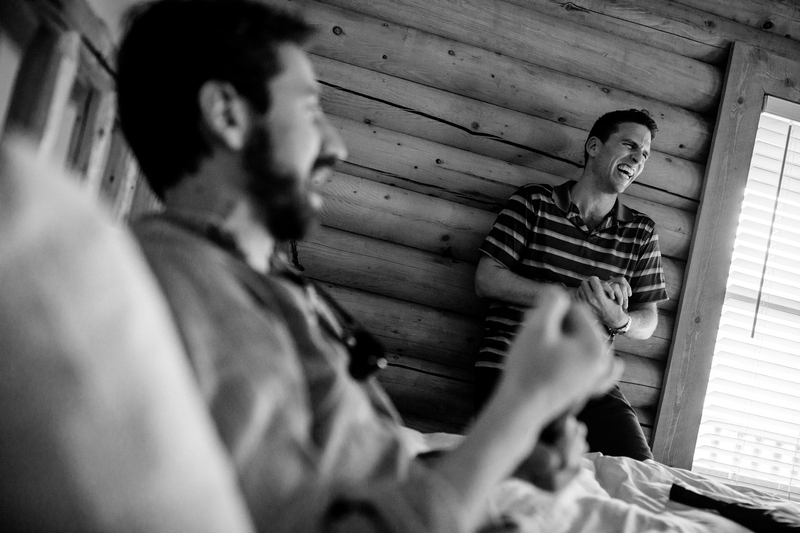 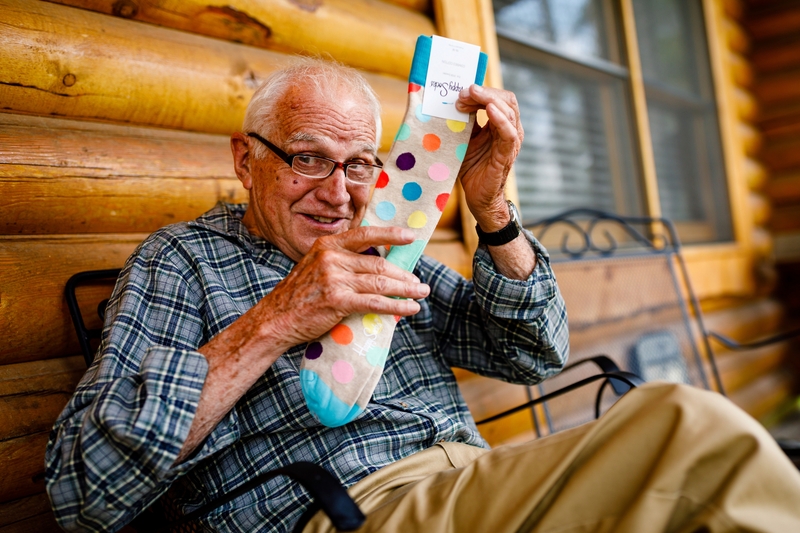 Their day started in the cabins at Camp Hale, surrounded by their closest friends & family. 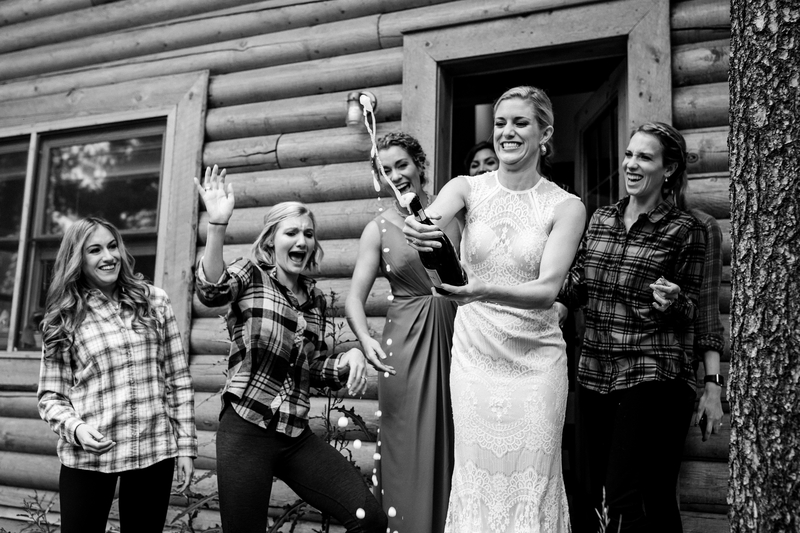 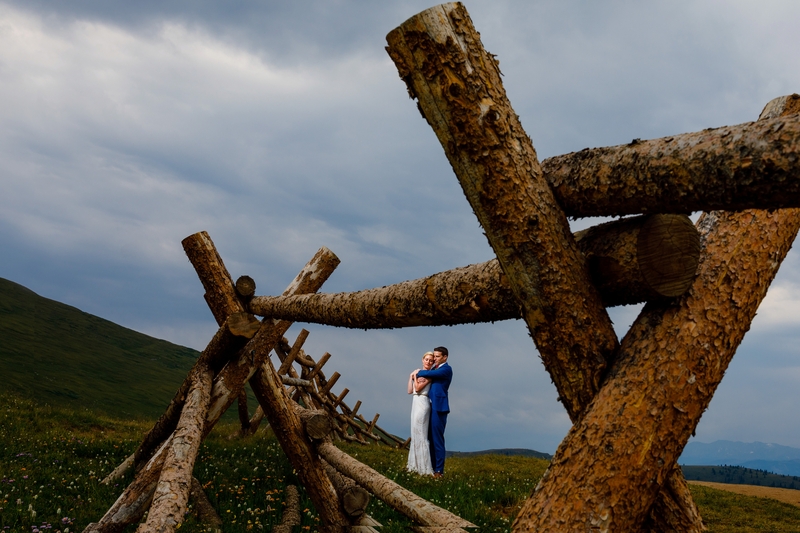 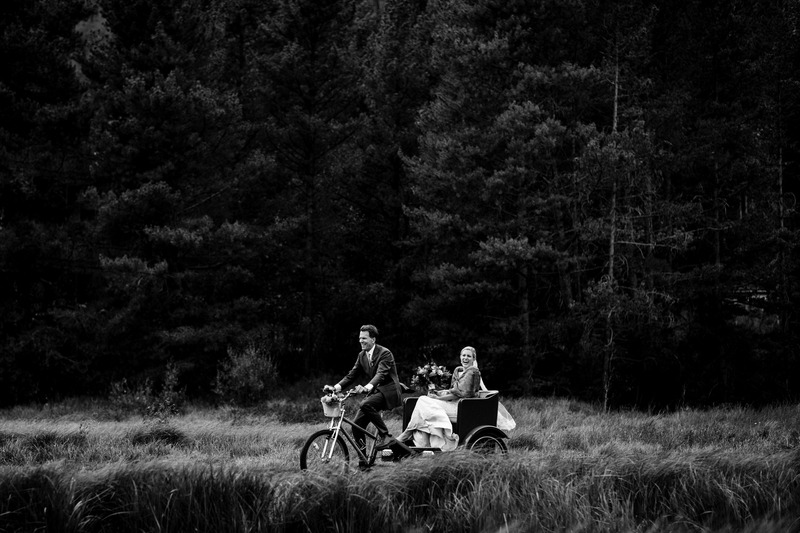 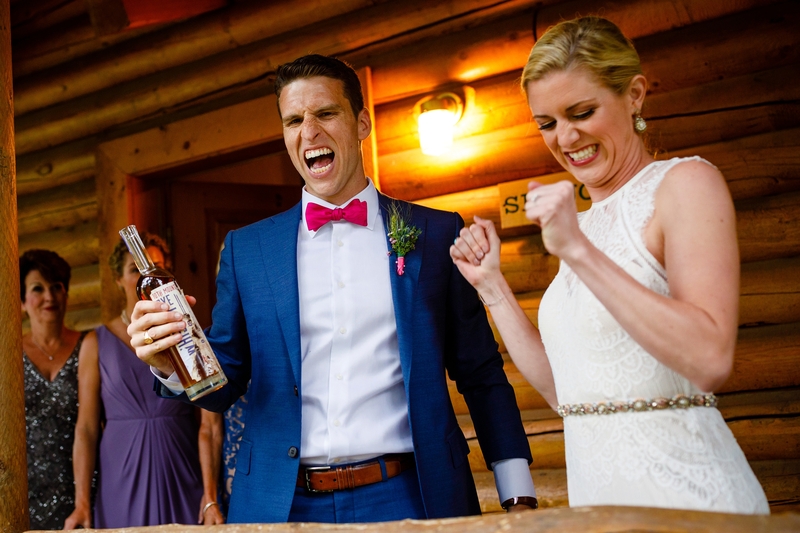 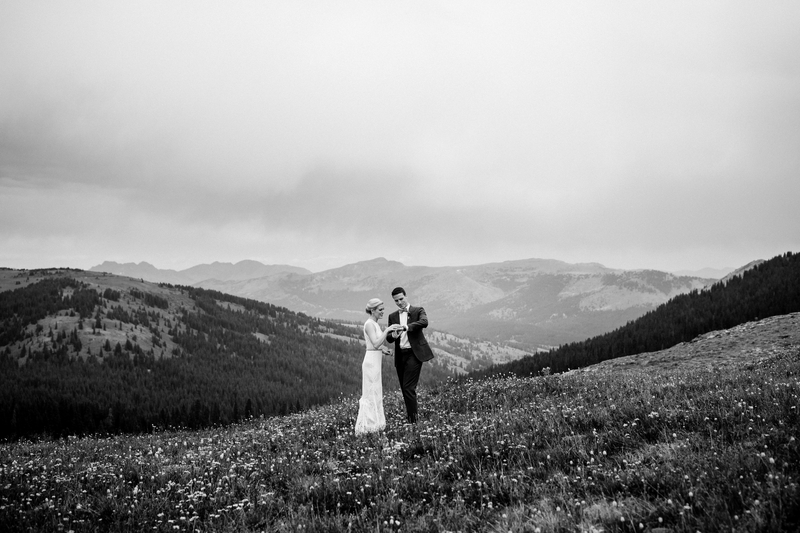 After popping some champagne and then 4-wheeling to the top of Ptarmigan Pass for their first look, their wedding adventure was off to a heck of a start. 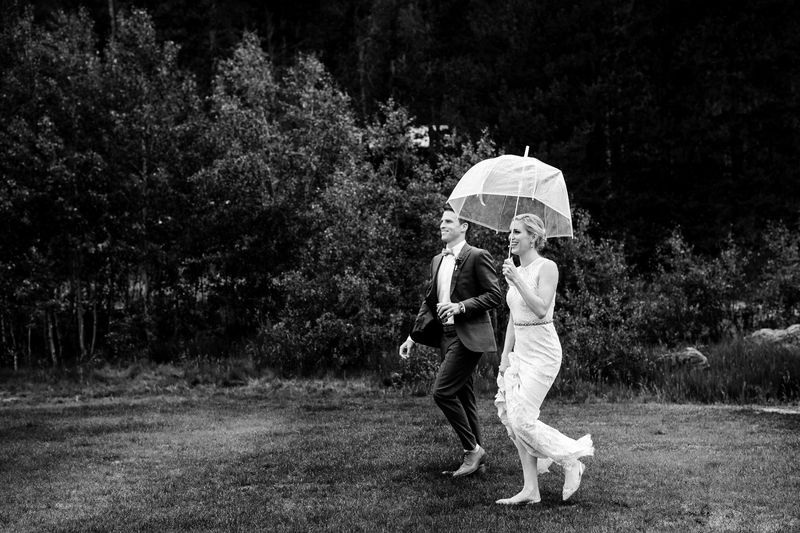 Right as we arrived back to the Nova Guides Lodge, a slight rain began to fall. 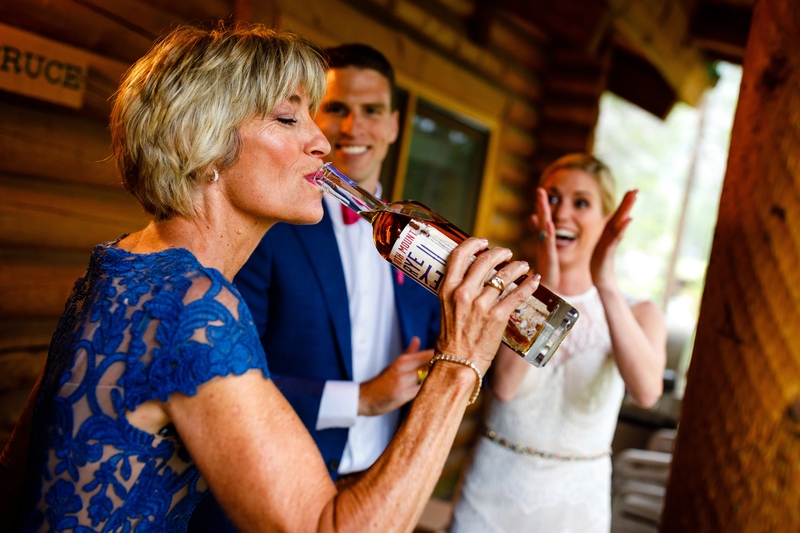 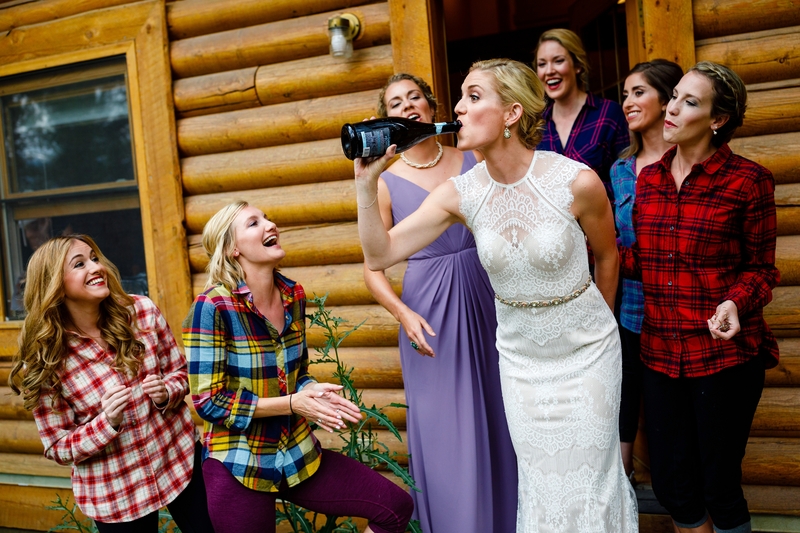 However, according to a Southern Wedding Tradition, digging up a bottle of bourbon keeps the rain clouds away. 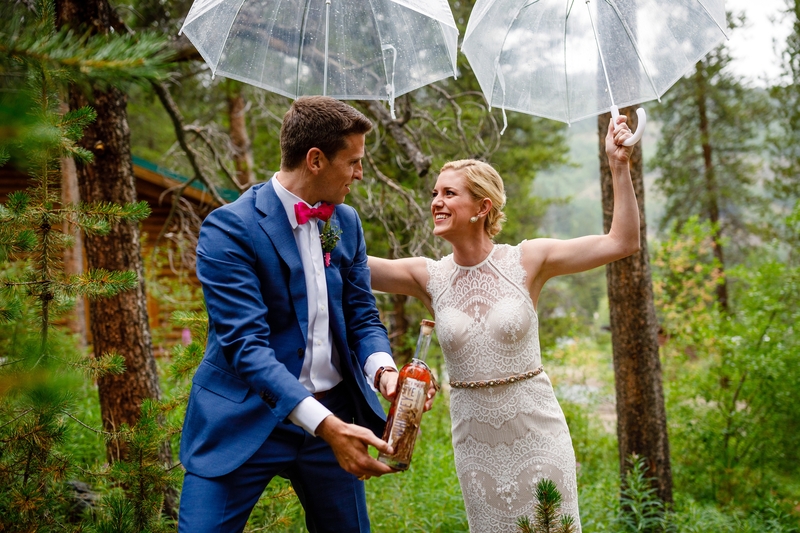 It worked, as these two sealed the deal out of the island at Camp Hale with no need for umbrellas or ponchos. 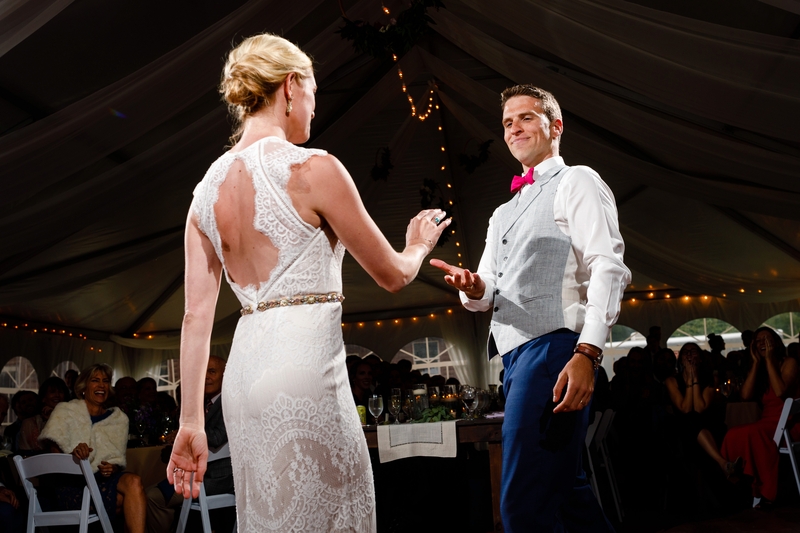 Shortly after their ceremony, Robbie & Bria delighted their guests with choreographed first dance. 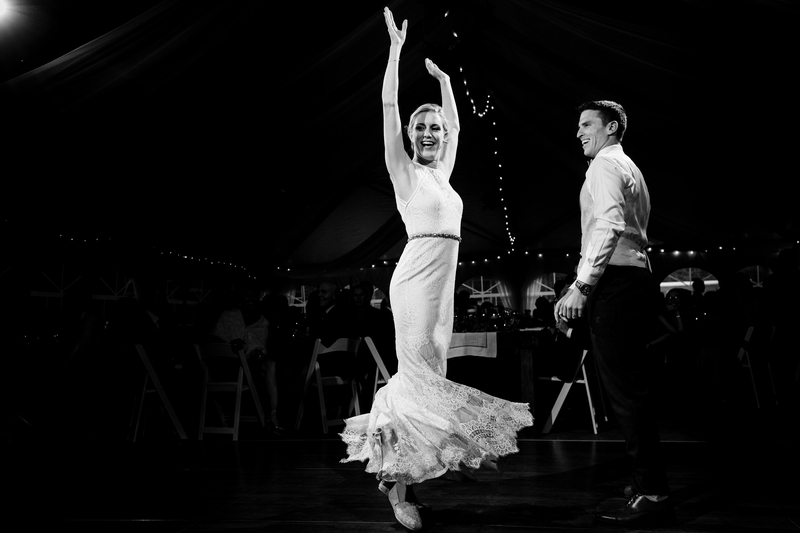 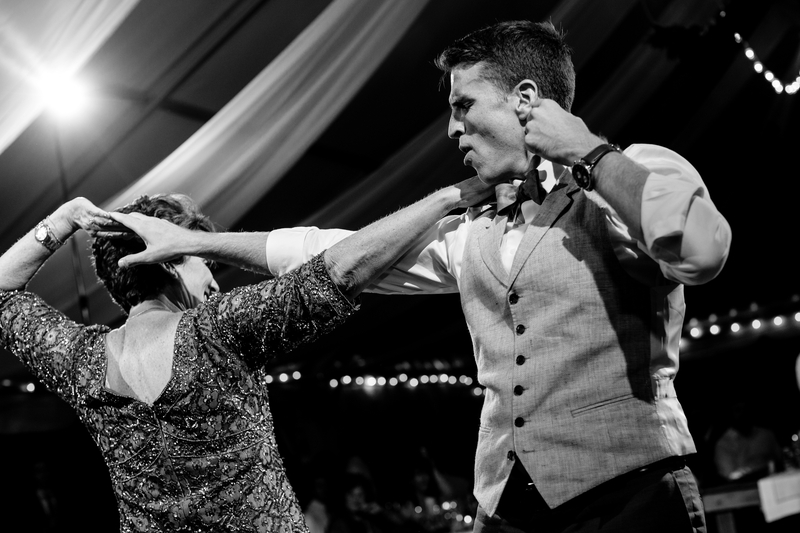 Bria, having grown up dancing, helped Robbie scoot around the dance floor like he’d been doing all his life. 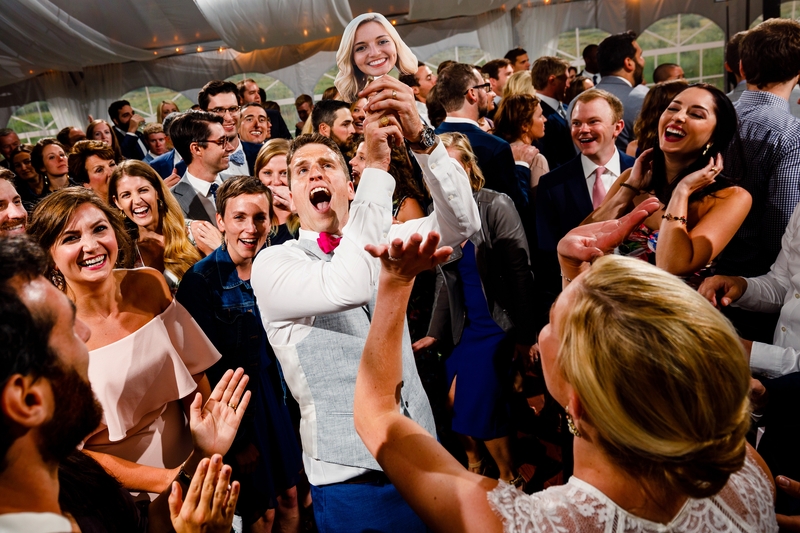 Following their dance, they had all of their guests join them on the floor for a warm-up dance party before dinner was served… something we’ve yet to see at a wedding. 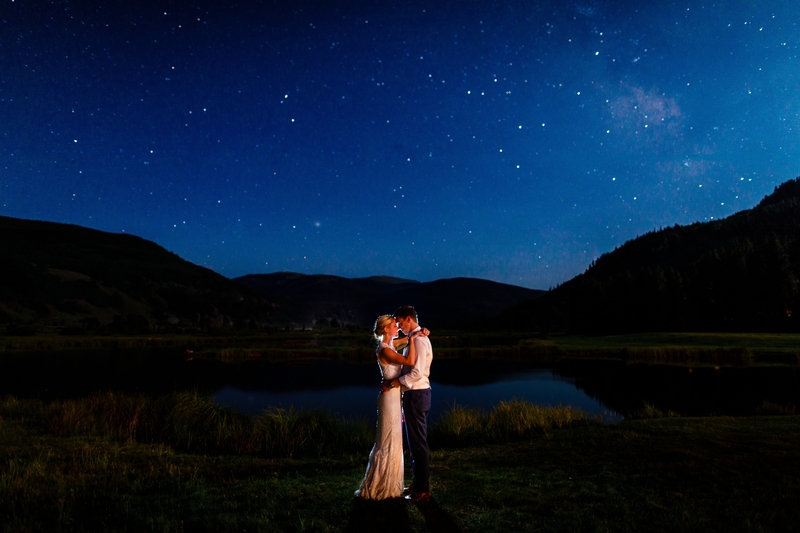 We wrapped up their wedding day with one last photo under the stars. 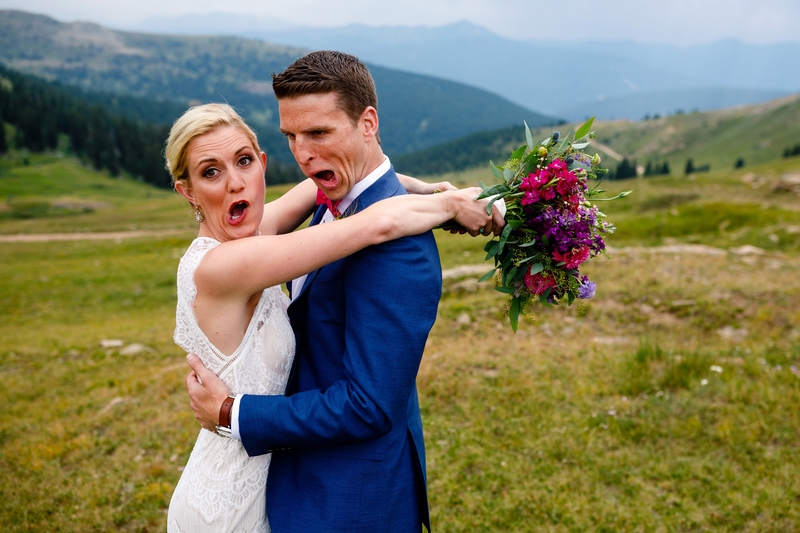 Robbie, an astronomy major, was a big fan of the dark skies Camp Hale afforded and also the opportunity for such a unique wedding portrait. 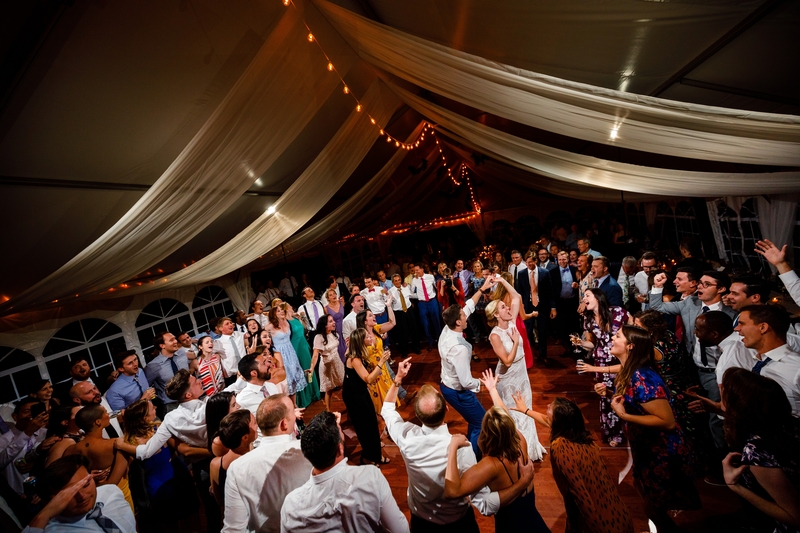 With that being said, enjoy these favorite photos of ours from Robbie & Bria’s Camp Hale Summer Wedding. 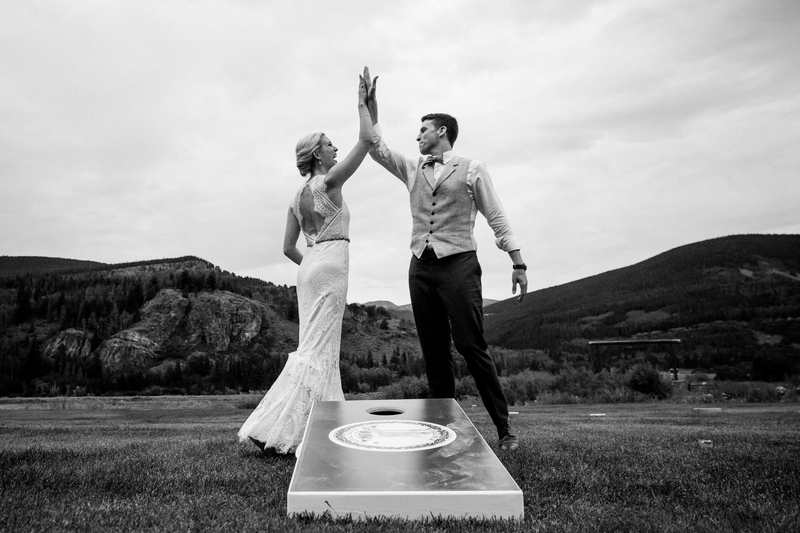 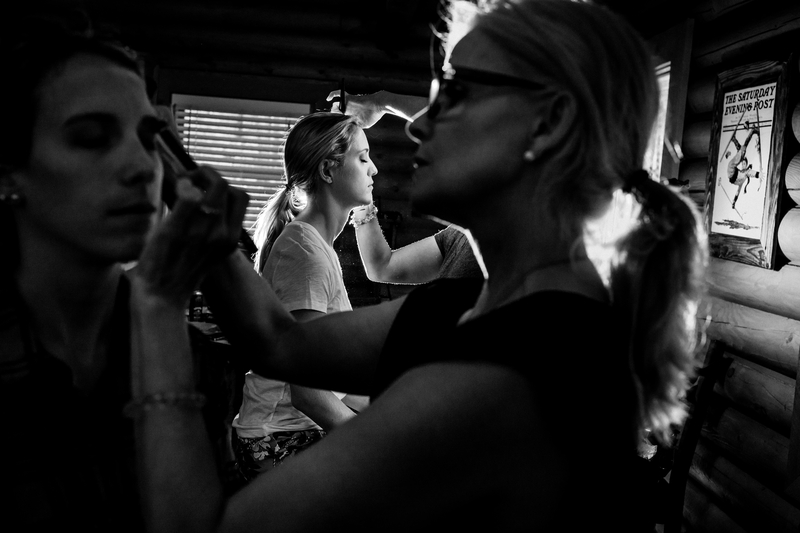 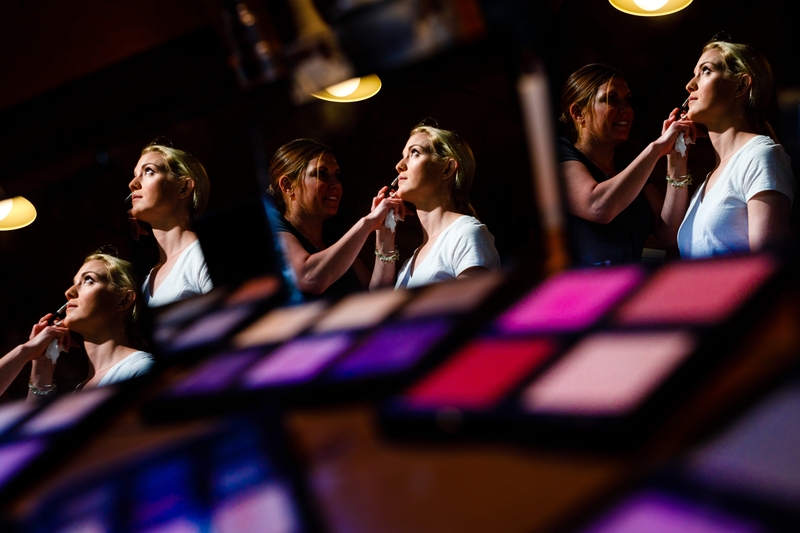 As always, a big shout out to Gemni Planning in helping this wedding go off without a hitch. 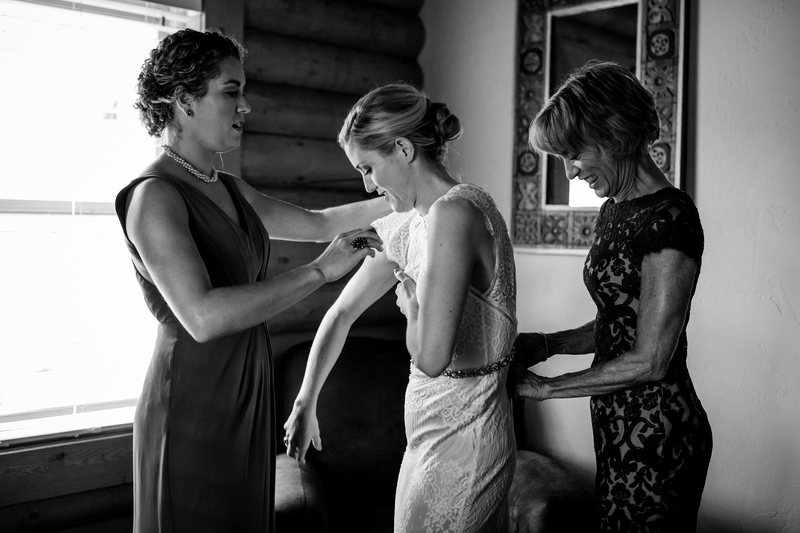 Additional help from Lucy Schultz.